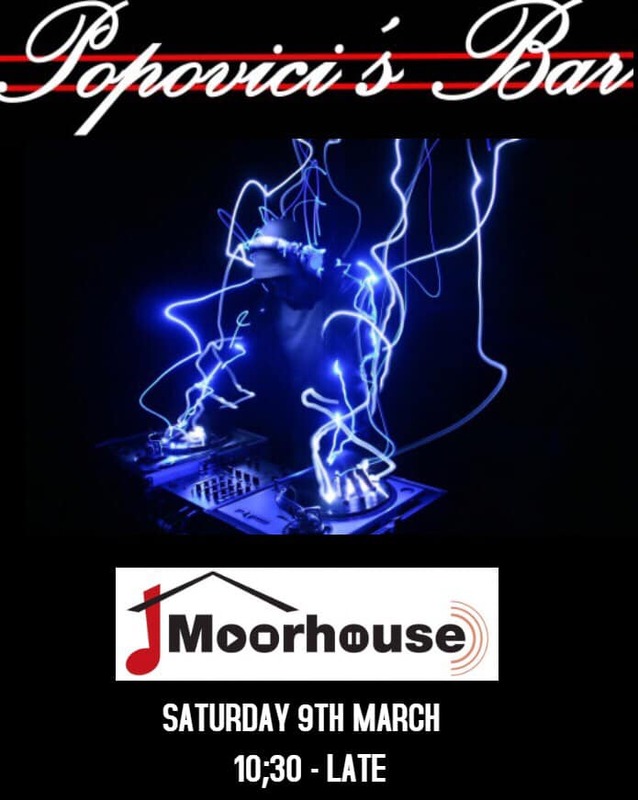 This weekend I will be DJing at Popovici's Bar Enniscorthy. 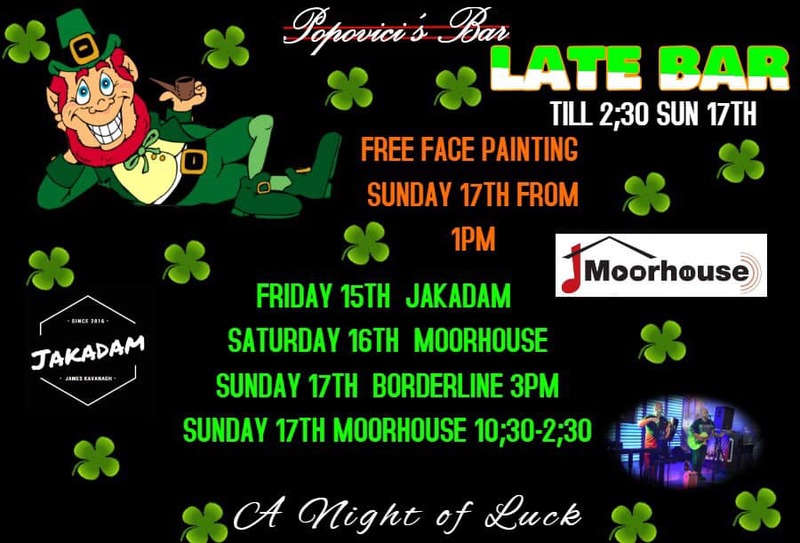 Tonight I will be DJing at Popovici's Bar Enniscorthy starts 10:30PM Till Late. 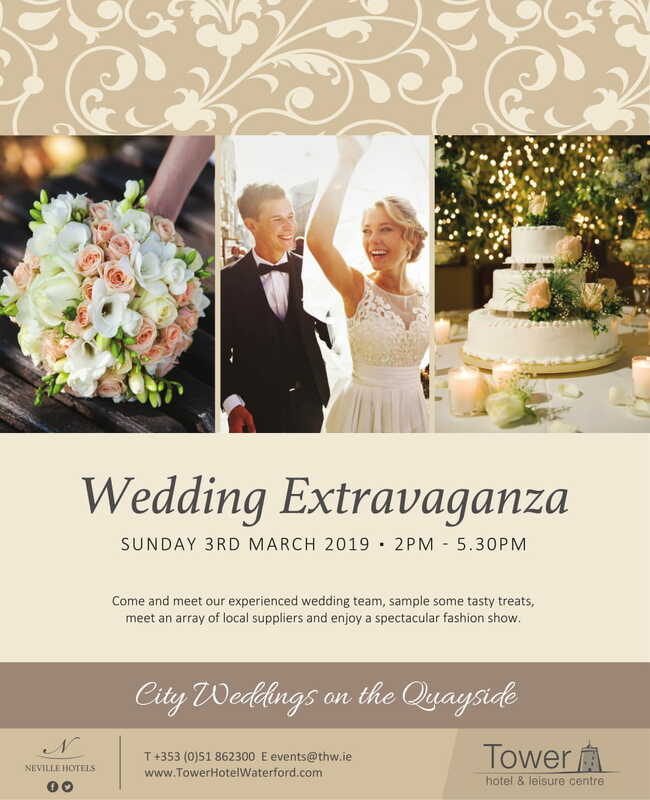 Come join me today from 2PM-5:30PM for Wedding Extravaganza at Tower Hotel & Leisure Centre, Waterford.